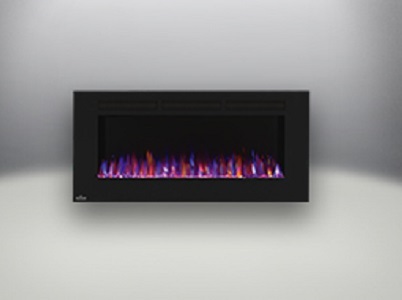 Install a fireplace into your home, no vents required, just plug in and play with the Napoleon 24 Inch Electric Fireplace Insert, it even comes complete with an optional trim kit. 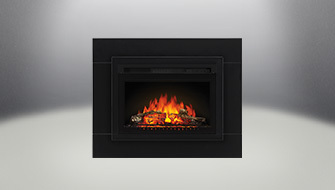 Heat up to 400 sq.ft with 5000 BTUs of warmth. 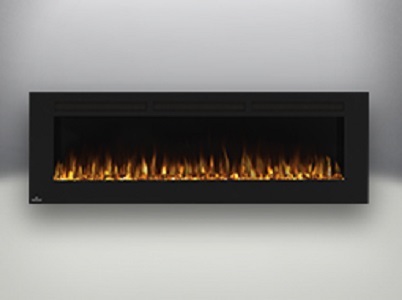 The realistic, hand painted logs feature naturally slow fading embers, just like a real fire. 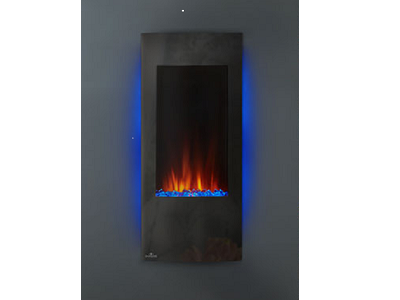 Easily manage the heat, flames, and ember height with the full function remote control, or use the front control panel. 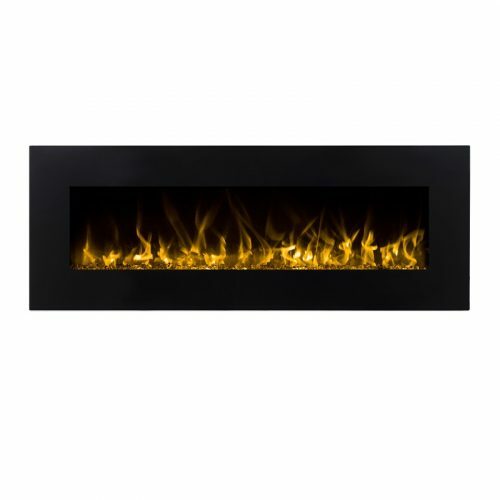 Add the instant ambiance of a fireplace to any space without the need of gas specialists, with the 24-inch Electric Fireplace Insert.